Have more questions? Check out our Smoothie Fact sheet. 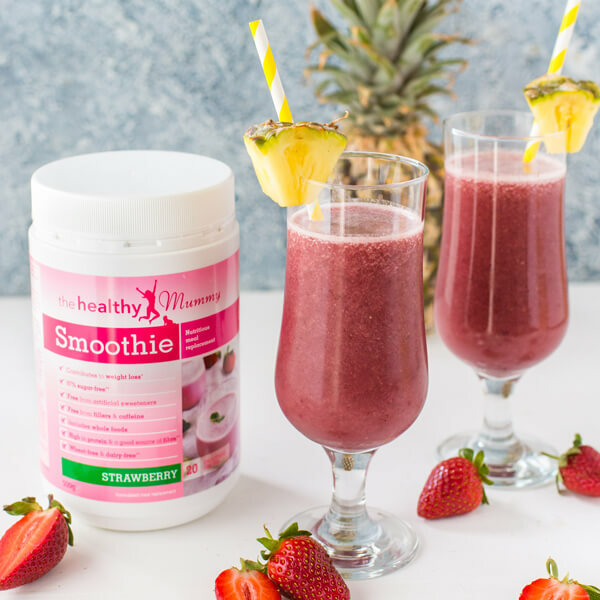 HOW DOES THE SMOOTHIE CLUB WORK? 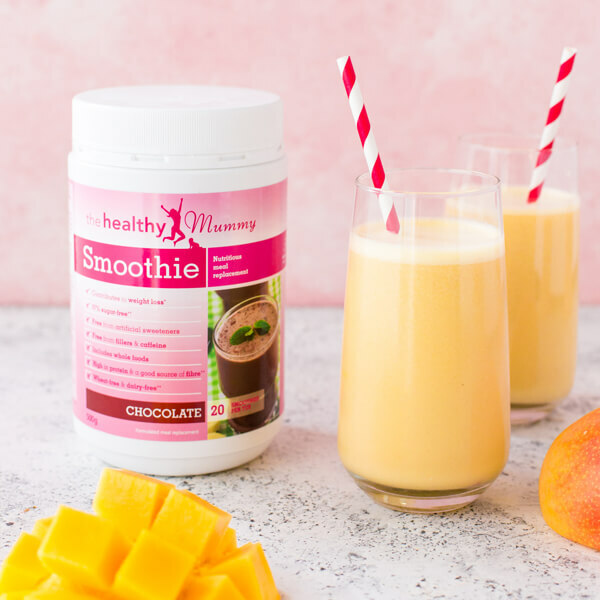 Save time with automatic ordering and get one, two or three of your favourite Healthy Mummy Smoothies delivered right to your door each month! 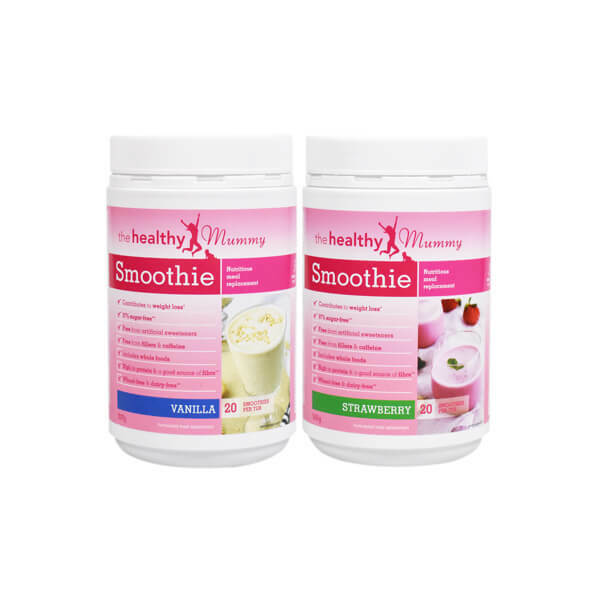 Receive your smoothies each month - right to your door! Change your Smoothie flavours any time. No lock-in contracts, cancel or pause at any time! 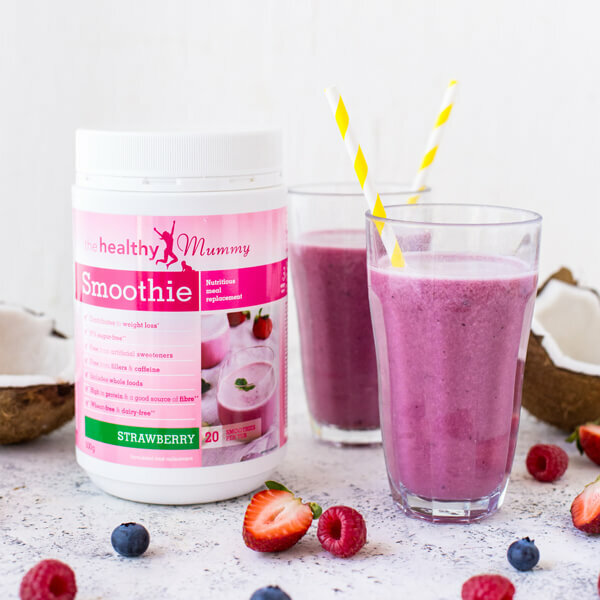 WHY ARE HEALTHY MUMMY SMOOTHIES SO GREAT? 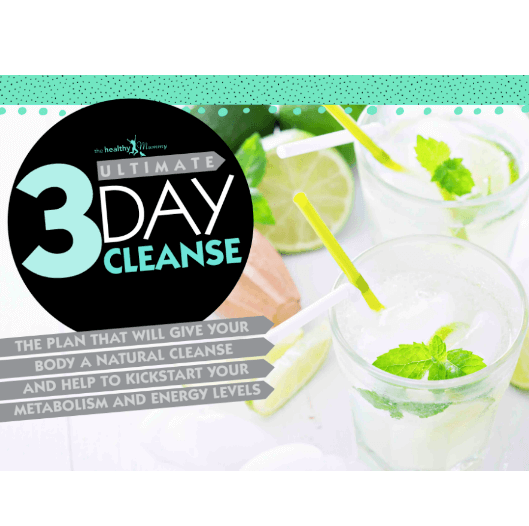 Don't contain weight loss accelerants, caffeine and dairy-free. They are also a non-Genetically Modified product. Great varieties to choose from! Enjoy any time, hot or cold! 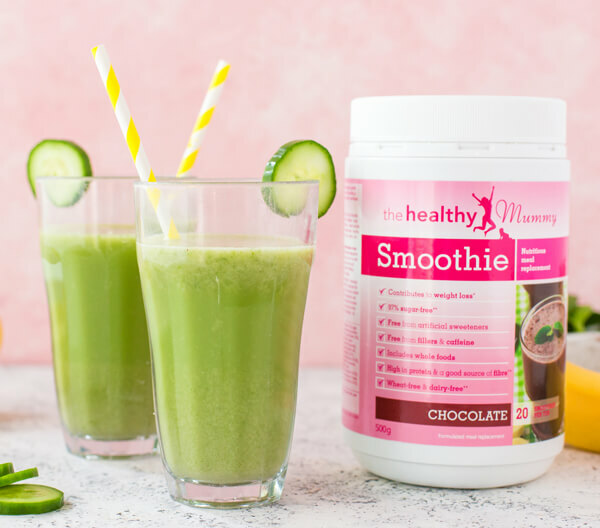 Making a Healthy Mummy Smoothie is easy. Just add milk! 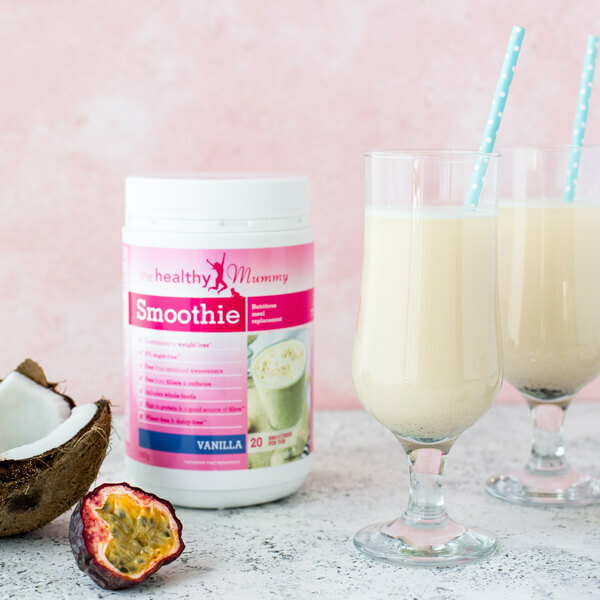 Blend in a blender or shaker for a frothy milkshake, or just use a spoon/fork to mix together for a smooth flavoured milk. Mix with warmed milk in your favourite mug for a wonderfully warm relaxing treat.